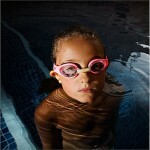 “Probably the greatest irony in me becoming an Olympic swimmer is that I could have drowned before I was two years old. 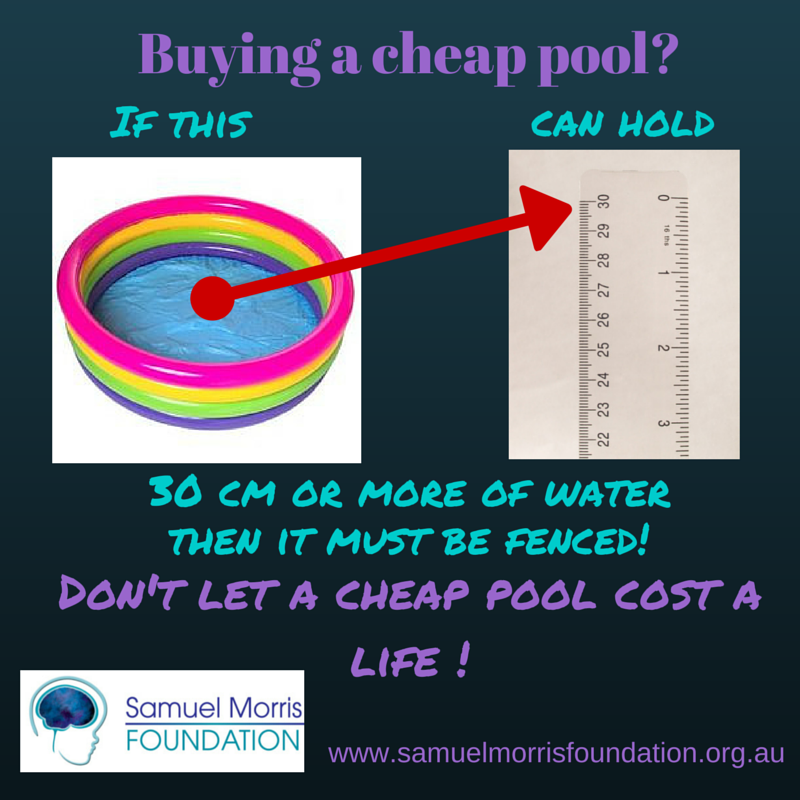 Twice I was plucked from the bottom of the pool by my father and it’s unfortunate to know that thirty years on childhood drownings are as high as ever. 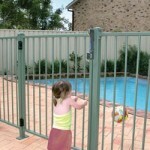 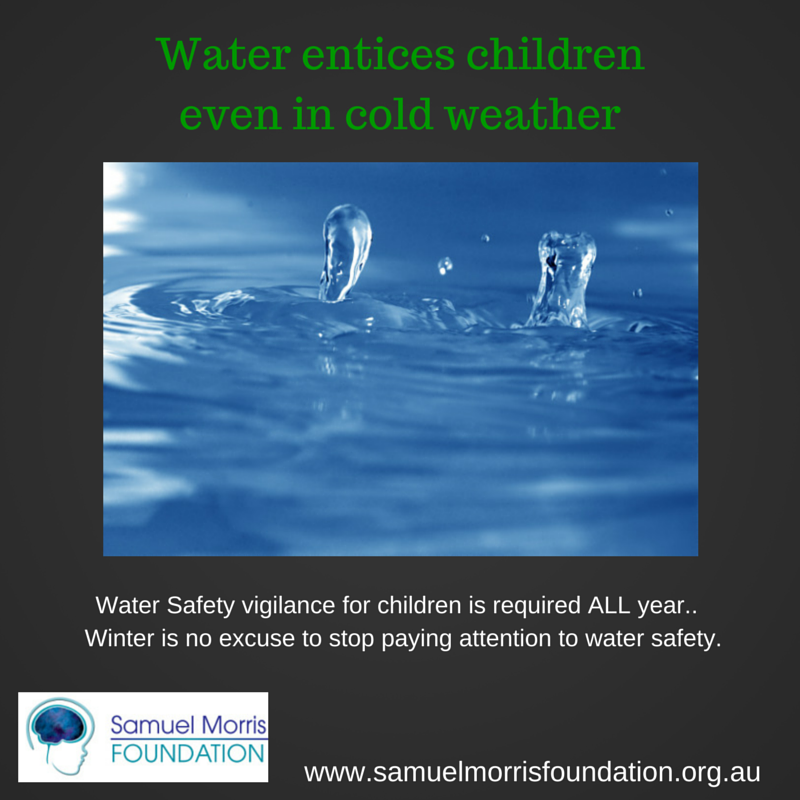 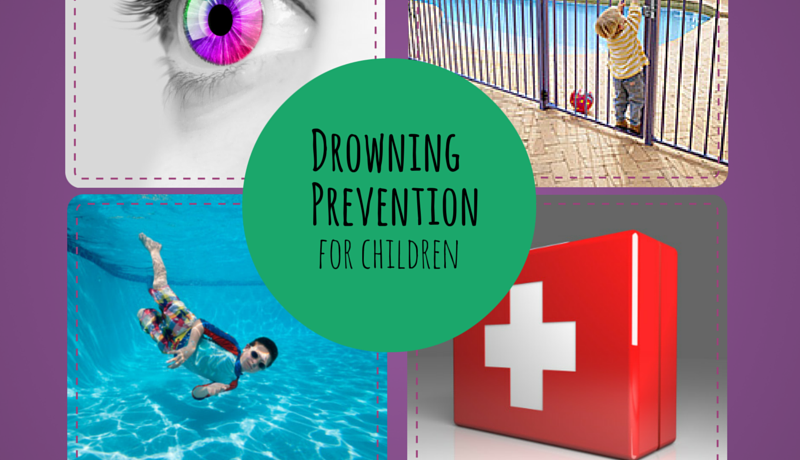 Despite all the warnings child drowning continues to be a tragic part of Australian society. 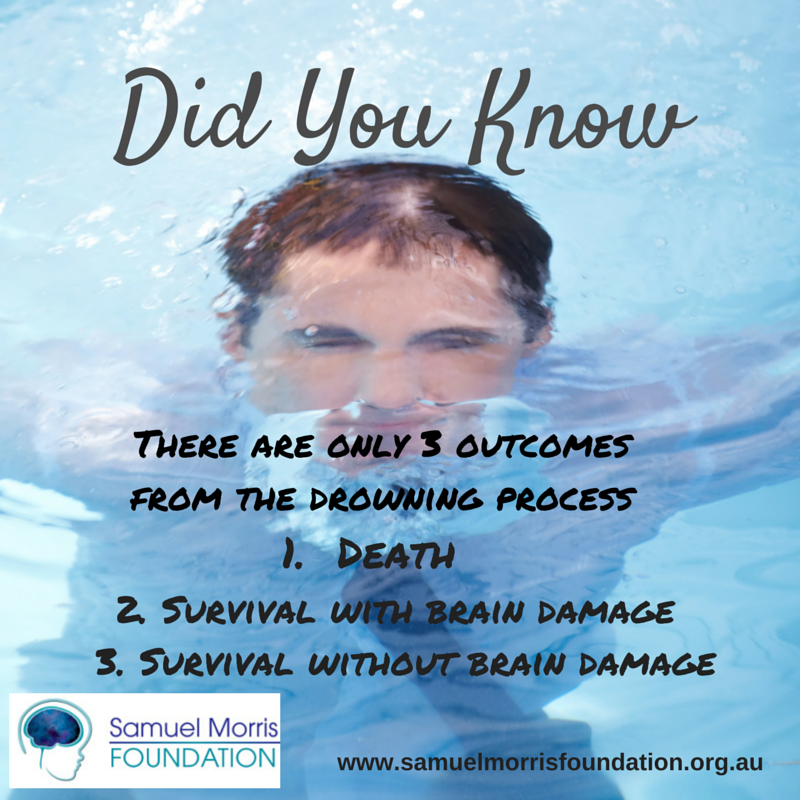 I am honoured to be a part of the Samuel Morris Foundation as I was one of the lucky survivors, many children are not as fortunate. 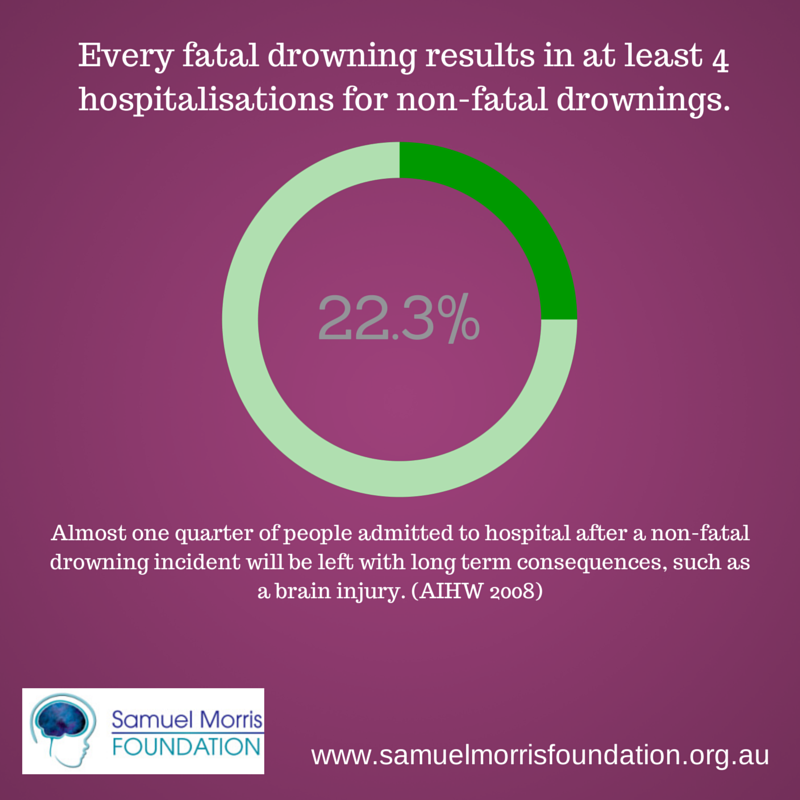 It is reassuring to know that the foundation is supporting children disabled by non-fatal (near) drowning and is continuing to promote prevention of future deaths and disability from drowning. 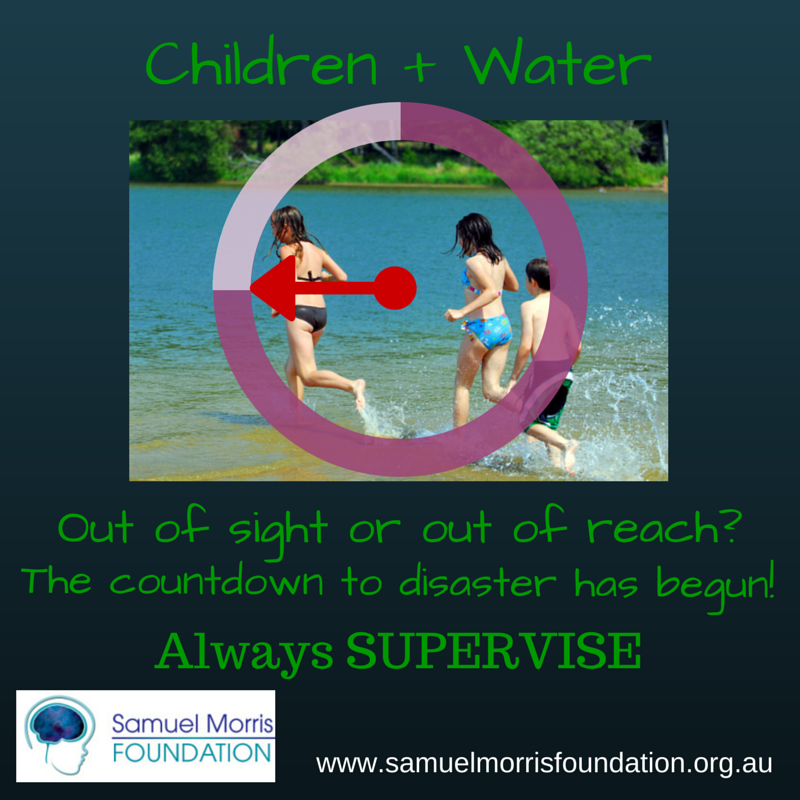 Together we can all make a huge difference”. 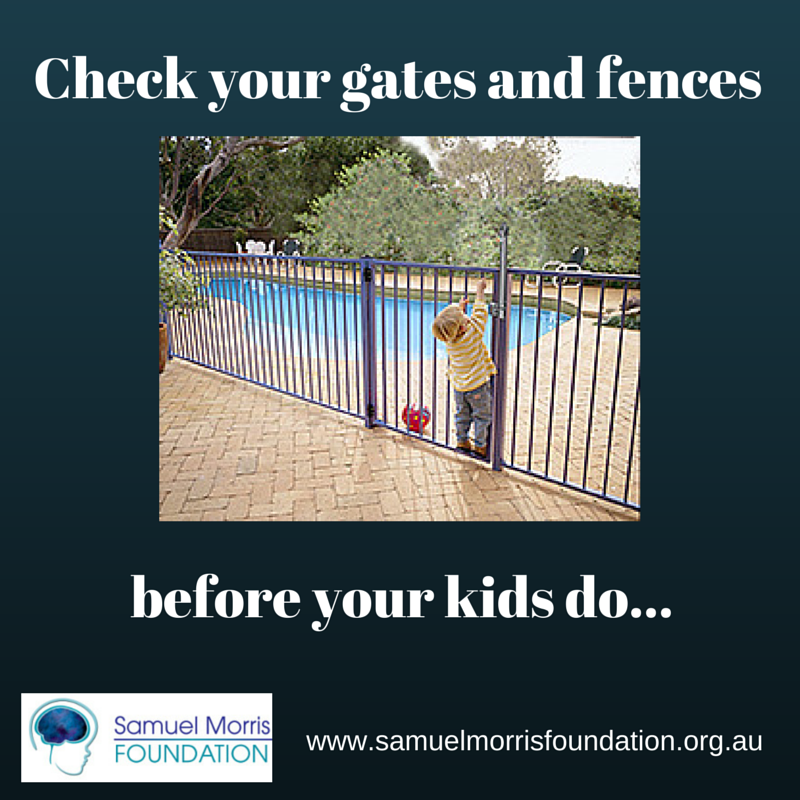 Join me in supporting the fabulous work of the Samuel Morris Foundation. 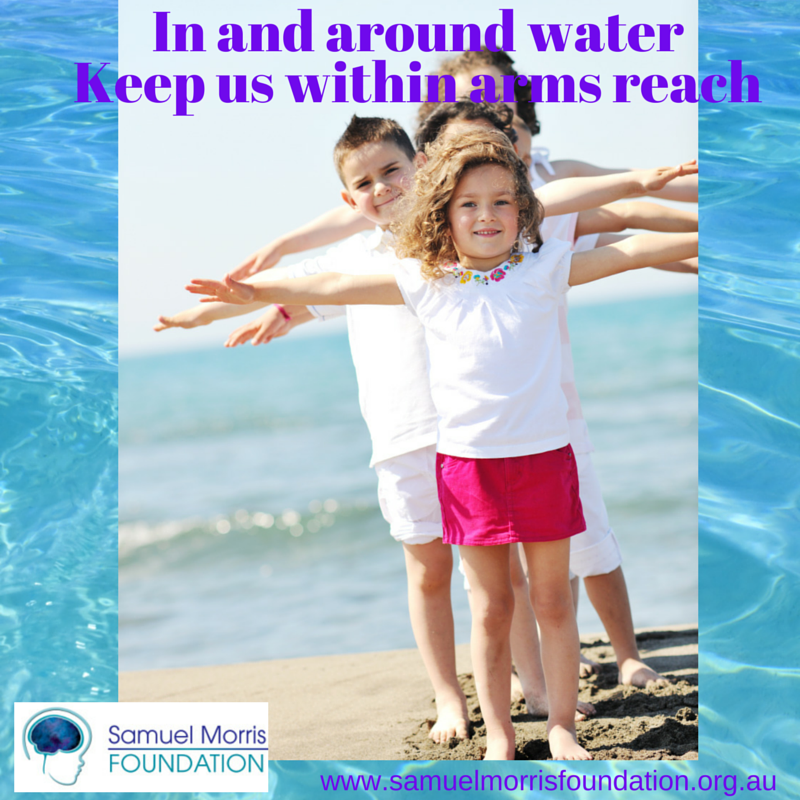 Join me in supporting the Samuel Morris Foundation by making a donation.